It’s time for our 10h Homeschool Blog Hop. 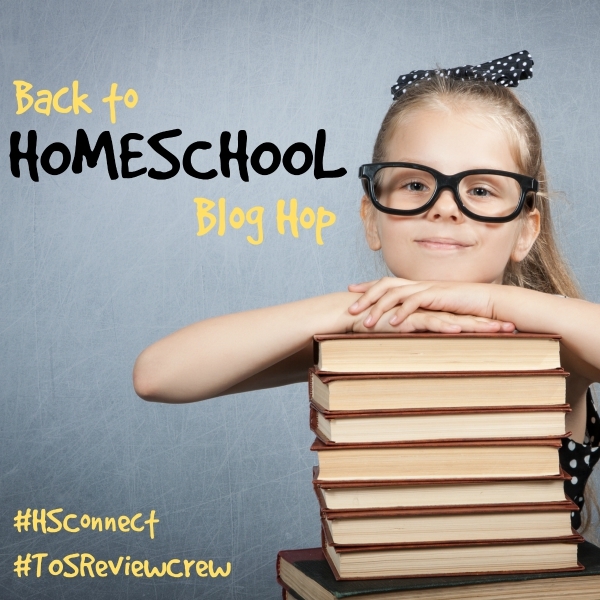 This year we will be joining forces with Homeschool Blogging Connection to bring you a week full of back to school encouragement. 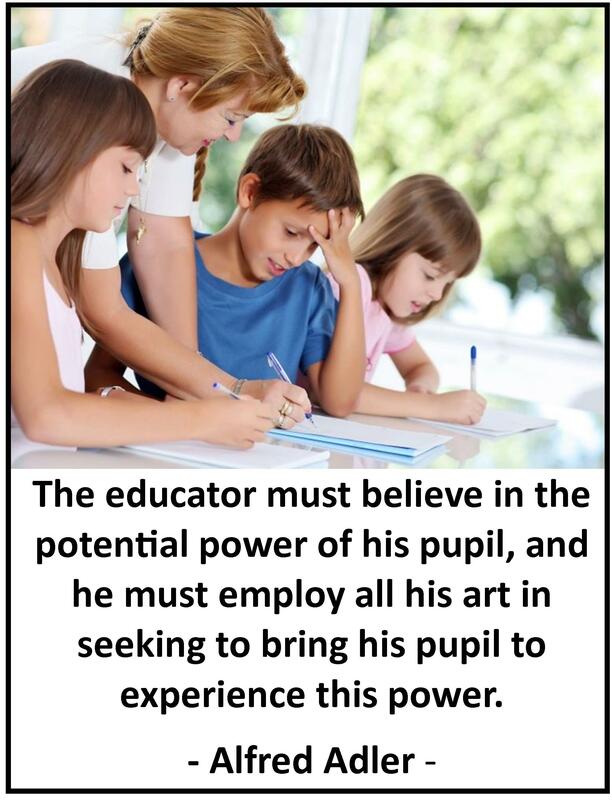 We have 53 homeschool Mom’s sharing their combined wisdom and insights covering everything Homeschool related. That’s over 260 posts of encouragement and information just for you! WOW! So excited to check out all these homeschool posts! Thanks for all your hard work!